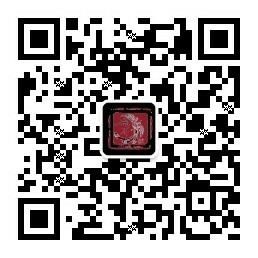 霹雳魔封23&24——平静，浪起-临山古照-为布凤歌 - Powered by Discuz! C( I6 k/ y# @3 c( S! [5 E总而言之，三教这边刚刚还是安静了一下，但只是暴风雨前的宁静，毕竟神儒玄章开弹了! GMT+8, 2019-4-24 14:05 , Processed in 0.097501 second(s), 25 queries .